A&L Heating, Cooling & Home Improvements, Inc. Comment: I would like to get an estimate for Install a Central Air Conditioning System . Harwich HVAC & Air Conditioning Contractors are rated 4.74 out of 5 based on 133 reviews of 8 pros. 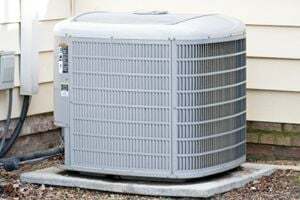 Not Looking for Air Conditioning Contractors in Harwich, MA?